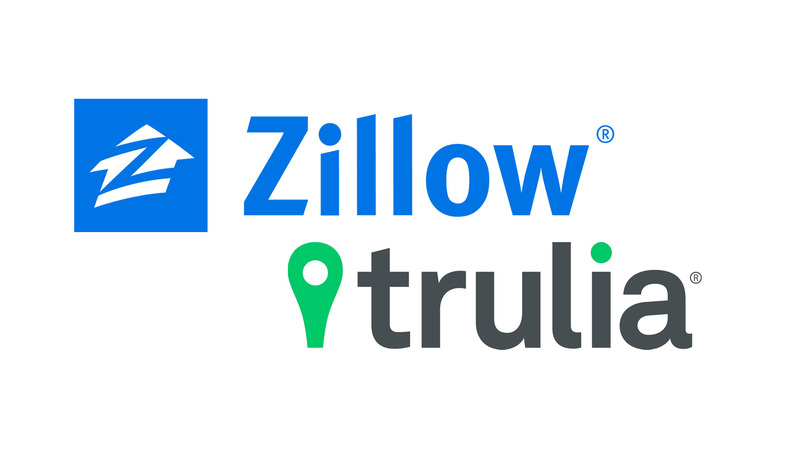 How Accurate are Zillow and Trulia? Along with the rapid changes and developments in technology, searching on online real estate marketplaces has become popular to home buyers before they connect with a real estate agent and view the Denver luxury real estate listings in person. In fact, the National Association of Realtors in their 2013 joint study with Google titled The Digital House Hunt: Consumer and Market Trends in Real Estate stated that 90% of homebuyers searched online during their home buying process. The study also stated that homebuyers will perform an average of 11 searches prior to taking action on a real estate site. Additionally, it also reported that 44% of the home buyers compare home prices and 35% compare home features online on their mobile device. This is why online real estate marketplaces which show those kinds of information along with other details like Zillow and Trulia help home buyers narrow down their choices before visiting their chosen home on location. However, while there are plenty of people searching for the rise of prices of luxury homes in Denver in Zillow or how much is my home worth in Trulia, there is a concern on whether the Zillow and Trulia home value estimates are truly accurate. While they are both considered leaders in the real estate industry, both of them also have their own share of incorrect and imprecise information. According to an article by Los Angeles Times, Zillow CEO Spencer Rascoff answered in a 2015 interview with CBS This Morning that Zillow is “a good starting point” but that nationwide Zestimates have a “median error rate” of about 8%. The same article explains that on a $500,000 house, it would be a $40,000 disparity which is a lot of money on the table and could potentially create problems. Joseph Castaneda in his article at Home Appraisals, Inc., also tried to show the inaccuracy of Zillow and Trulia’s home estimated values. He looked into the online appraisal of one home in Wenham, MA 01984 with four bedrooms and 2.5 bathrooms which was given a value of $575,000 by a local certified appraiser. Zillow came close to the actual home value with its estimate of $574,480 while Trulia’s estimate of $500,000 was very far. On the other hand, Trulia’s estimate of $264,000 on a two-bedroom and 1-bathroom home in Denver, C0 80246, which was given a value of $260,000 by the local certified appraiser, is definitely closer than Zillow’s estimate on it with $225,858. Lastly, both Trulia and Zillow were way off with their estimate on a 1180-square-foot home with two bedrooms and 1 bathroom in Miami Springs, FL 33166. The home was appraised by the local certified appraiser for $133,000 while Trulia gave a value of $186,000 and Zillow $217,035. These inaccuracies on home value estimates are because while Zillow claims that the majority of Zestimates are within 10% of the selling price of the home, they are only as accurate as the data inputted. If the number of bedrooms or bathrooms in a home is incorrect, or the square footage or lot size of a home is inaccurate, then the Zestimate will also be off. The condition of a home which can only be inspected in person is also rarely taken into account when computing the estimated home value online. The same thing is also true for Trulia. The good thing is Zillow makes up for it by providing background information along with valuation error rates by state and country in their Zestimates section. In addition to inaccuracy in home value estimates, a 2012 study performed by the consulting firm WAV Group and sponsored by the online brokerage Redfin also showed that 36% of the listings shown as active on Zillow and Trulia were no longer for sale in the local MLS or multiple listings service because while Zillow and Trulia do receive listings directly from some multiple listing services, they also rely on individual brokerages, agents, and third-party data syndicators. Moreover, even though MLSs typically update their listings every 15 to 30 minutes, those listings would make their way to Zillow about seven days slower and to Trulia about nine days slower than other brokerage sites. There is a possibility that the homes people might be interested in right now were already sold a week ago. In Trulia’s defense, spokesperson Ken Shuman stated in the same WAV Group and Redfin research mentioned above that Trulia has more than 90% coverage of all U.S. homes for sale across the country and that they are doing everything they can to make sure that they are delivering clean data. Furthermore, Trulia also provides information on neighborhoods, schools, crime, and commute conditions aside from the listing search which is their key distinction from a brokerage site which would not provide those kinds of information. Zillow and Trulia home estimates may not always be accurate, but they also provide more other information about the available home listings that home buyers may find helpful and important. At the end of the day, a smart and meticulous home buyer would know better than to rely on one or two real estate sites only when looking for a home. Zillow and Trulia are good starting points in knowing the estimated home values and other information, but you should seek an experienced real estate professional who understands the local market for a more accurate estimate of value.